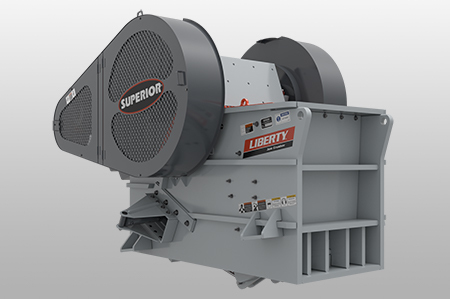 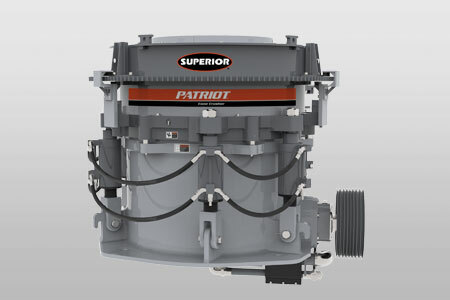 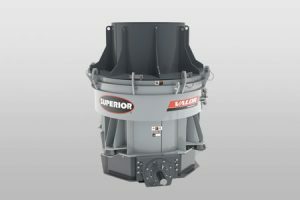 Belt Tech proudly offers SUPERIOR® manufactured Cone, Jaw, and Vertical Shaft Impactor (VSI) Crushers. 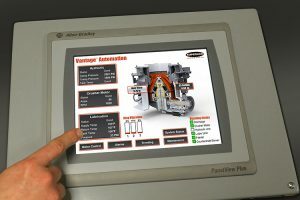 The breakthrough crushing technology developed by Superior is uniquely rooted in the company’s quest to create solutions that have a positive impact market-wide. 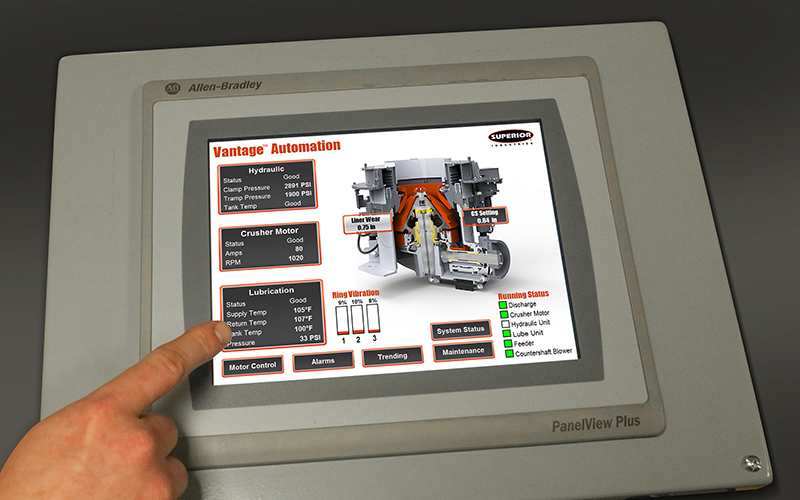 Would you expect anything less from one of the most experienced, hands-on brands in the industry?